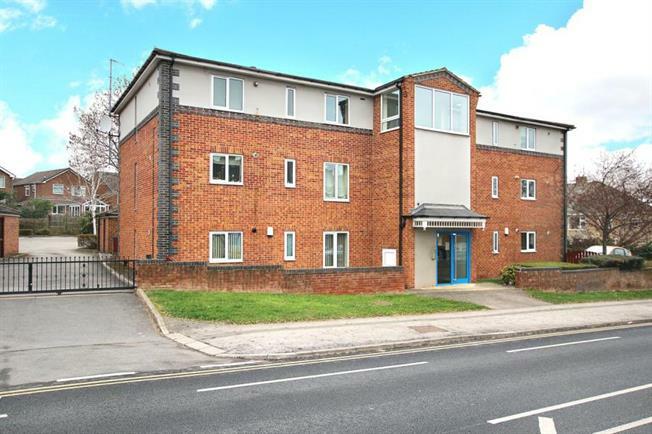 1 Bedroom Upper Floor Flat For Sale in Sheffield for Asking Price £110,000. Located within easy reach to local bus services, parks and supermarkets is this delightful first floor apartment. Offering a generous space with central heating and double glazing and no upward chain. The accommodation comprises, entrance hallway, shower room, bedroom and open plan lounge dining kitchen with Juliet balcony overlooking the communal grounds. Outside there is parking with use of the communal gardens. Again this may suit a professional or someone looking to downsize a little. Viewing by appointment through Blundells selling agents.